Local people who took part in, or watched, last year’s ‘Legends of Light’ procession through the streets of Bedminster (organised by acta as part of their ‘Get Together’ programme) will agree that it was spectacular – and that the making of lanterns large and small through the previous autumn in artist-led workshops in schools and community organisations was not only great fun, but also developed creative and social skills for a wide range of local people of all ages. WOW is working with a group comprising 5 local schools, Compass Poiint Children’sCentre, acta, and Bedminster residents’ groups, to raise funding for the project to be repeated this year. £1200 has already been awarded by Bristol City Council – £7000 more is needed by the end of June to ensure the project can run through the autumn term culminating in a procession on Saturday 15 December. 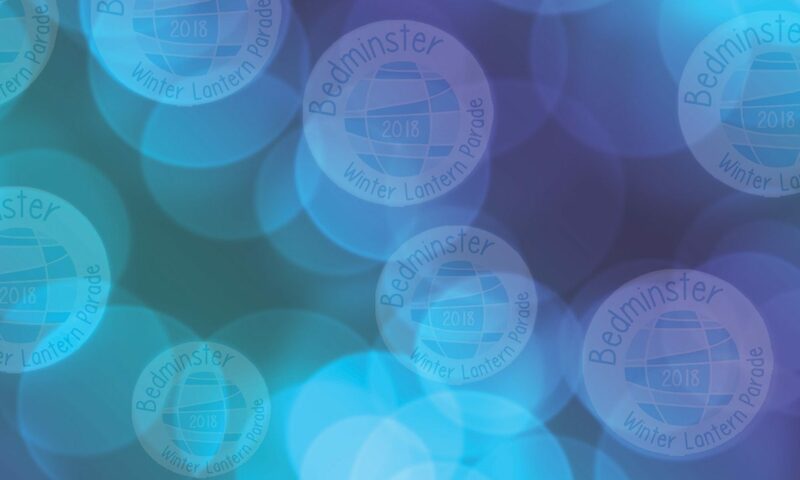 Next PostNext BEDMINSTER WINTER LANTERN PARADE: GET INVOLVED AND MAKE IT HAPPEN!